Listen to Pastor Mike Kelley’s message “Easter Latte”! Listen to Pastor Mike Kelley’s message “Keep Calm & Praise God”! Listen here to Pastor Mike Kelley’s message “Devil Went Down To Georgia”! 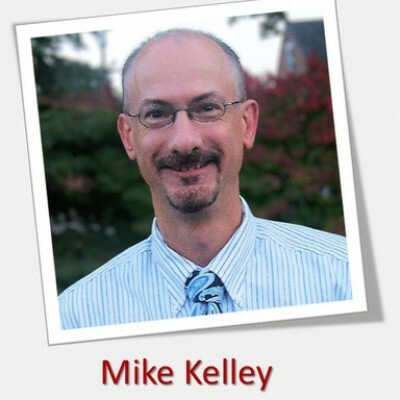 Listen here to Pastor Mike Kelley’s message “Wacky Science & Proof of God”! !